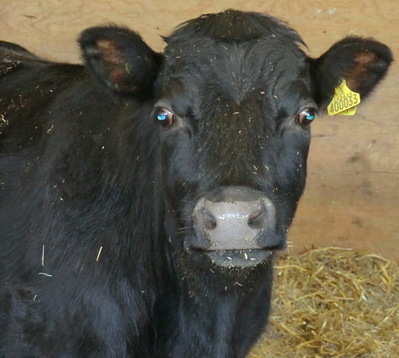 Dexter cattle have finally arrived on the farm after many months of discussion. 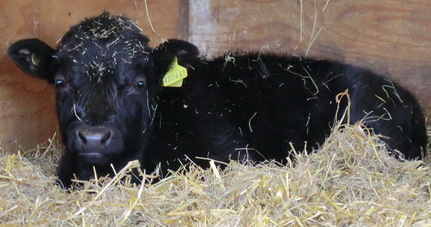 Needles Hall Panna Cotta and Simston Lilly with her calf at foot were collected from Nottinghamshire on 5.4.12. They are the start of our new herd of pedigree Dexters, purchased from a well known breeder with quality stock. Panna Cotta's sire Knightsway Paddy sold for 8800 gns. We hope to show her in the future. 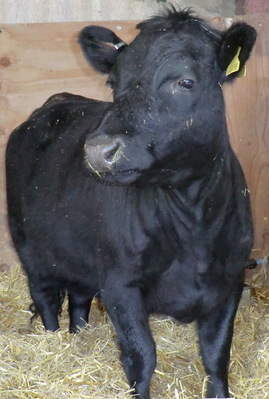 Our next task is to find a suitable bull for the girls and hopfully start producing our own home bred dexters.